More often than not, Windows is an excellent operating system. Occasionally, however, some things simply don’t work as intended. Viruses and malware, in particular, can cause Windows to shoot off errors left and right, leaving you to try to find workarounds, many of which just don’t work. For moments when Windows seems to be failing you, Microsoft has just the right “safe space”: Windows safe mode. But what exactly is “safe mode” and how can it help clear up issues like virus, malware and other errors? We’re here clear up the general confusion regarding the purpose of the Microsoft Windows safe mode, when you might actually need it, and how to start your computer in safe mode when using Windows 7, 8, 8.1 or 10. What is Windows safe mode? Thanks, Microsoft. However, for the average computer user, that explanation might not make the most sense. Here’s how to understand safe mode in a few points. This is perhaps the most important aspects of Windows safe mode, especially for anyone who’s dealing with a nasty virus or other forms of malware. 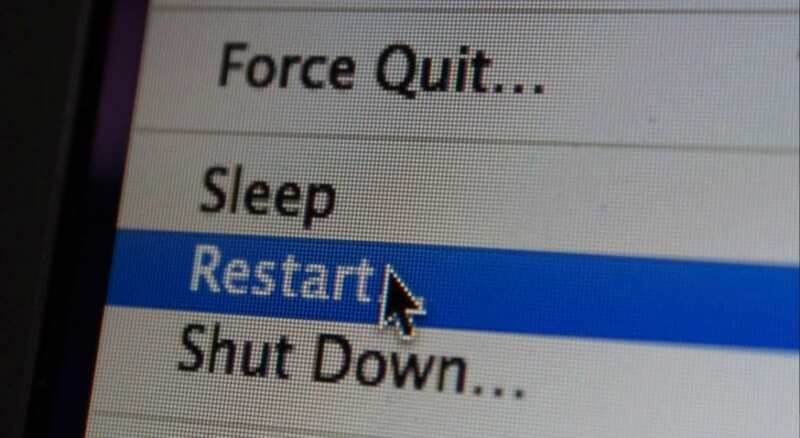 When you boot your computer in safe mode, you’re essentially loading a version of Windows that allows fewer programs to actually load on startup. Furthermore, only a few select programs will actually work in safe mode. When Microsoft calls this a “basic state”, what they mean is that you’re using a more basic framework of Windows. It looks like Windows, but you can’t access everything, and many programs that might normally run automatically also won’t load. While safe mode loads with limited resources, those programs that might be causing issues are still there. You can still access them with the proper tools. In safe mode, you can view files, remove trouble programs and fix registry or file system issues. This is actually why antivirus and malware programs are important. In many cases, viruses might prevent these programs from running in Windows proper, but many of these programs are designed to still work in safe mode, allowing you to properly wipe the virus from your system without interference. You’ll find Windows safe mode comes in two flavors: “safe mode” and “safe mode with networking”. For the most part, these two are the same. The only exception is that safe mode cuts off the internet and other network access, while safe mode with networking opens up the ability to access the internet. You’ll find there is a good reason to choose one or the other. When you’re dealing with virus cleanup, you may run into a situation where the virus utilizes an internet connection to upload and download information. Indeed, some viruses only work when they have internet access. Viruses that still work even in safe mode may need to have their internet access cut off in order to clean them out. Meanwhile, you may run into the situation where malware is infecting your system, but you lack the software to clean it out. Opening safe mode with networking may allow you to get the virus removal software you need while cutting off the autorun access that the virus utilizes. Why load Windows in safe mode? These issues can, of course, manifest themselves in innumerable ways. Even more, as computers and software get more complex, software conflicts can become more complicated and at times downright weird. To its credit, Windows and software developers, in general, have done a fantastic job of working out errors before programs go to market, but hey, they still happen. To be clear, Windows safe mode is not a panacea for all of your computer ills. There are many software errors that are really hardware conflicts. In those situations, the software may not have been designed for your computer’s hardware. Going into safe mode won’t fix hardware/software conflicts, and is really designed to troubleshoot and clear up software issues. Microsoft kept the process the same in Windows 7, 8, and 8.1. 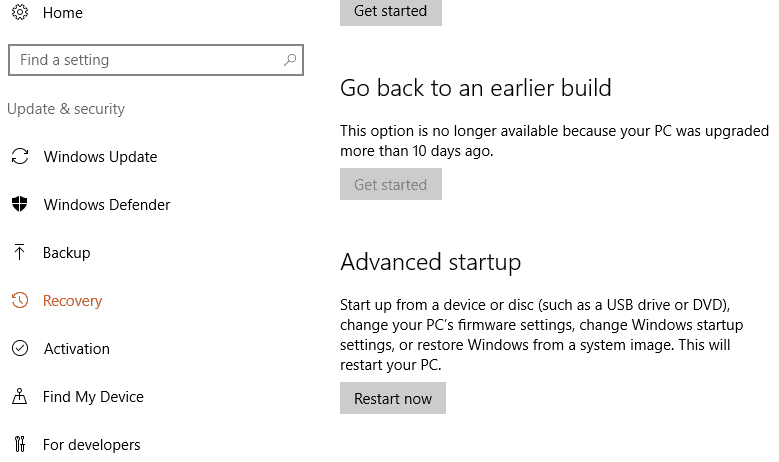 Windows should now load the “Advanced startup” options. Select either “safe mode” or “safe mode with networking”. As you may not have an on-screen mouse, you can do this by using one of the function keys. This should be indicated on your screen, however, it will likely be F4 to enable safe mode and F5 to enable safe mode with networking. You’ll know Safe Mode is engaged when you see the words “Safe Mode” displayed in each corner of your screen, or at the top of your screen. 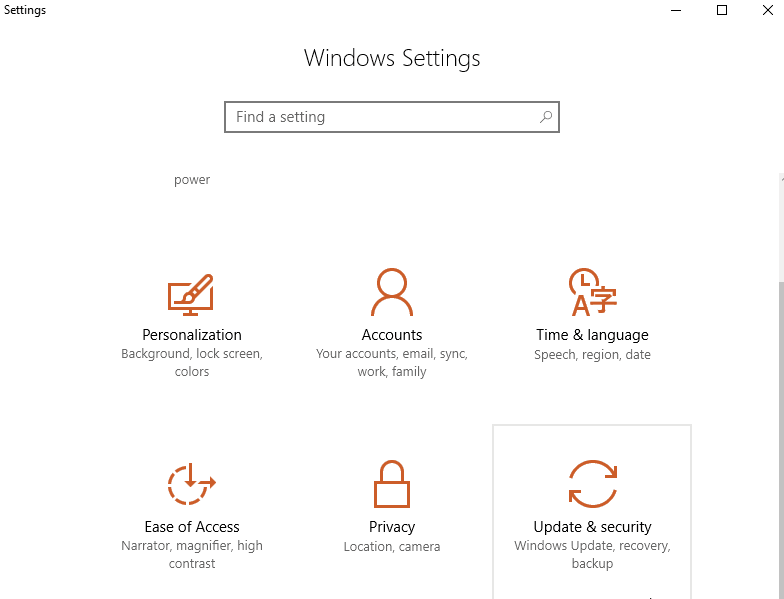 Microsoft updated the Windows method to enter safe mode with the Windows 10 update. This process makes it more difficult to enter safe mode in some ways while increasing the options available to enter safe mode. Once your computer starts up, you will know it’s properly in safe mode when you see the words “safe mode” displayed on the corners or top/bottom of the screen. If your Windows 10 system fails to boot properly after several attempts, it will automatically boot into Automatic Repair mode. You can get Windows 10 to enter Automatic Repair mode by interrupting the boot process three times. Hitting the power button during the booting process should accomplish this. Once the Automatic Repair mode screen shows, do not hit RESTART. Instead, select Advanced Options, then Troubleshoot. Next, got to Startup Settings and Restart. You’ll see your Safe Mode options there, similar to Method 2. Does the F8 option still work in Windows 10? Windows got rid of that method with Windows 10. They made things a bit more difficult in Windows 10 for some odd reason.